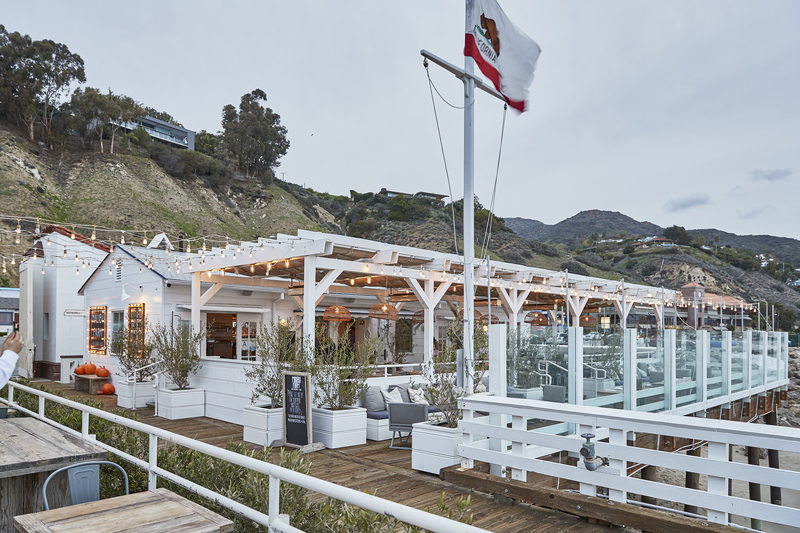 Swedish model-turned-restaurateur Helene Henderson’s Malibu Farm eateries continue to expand nationwide. Since opening her flagship restaurant on the Malibu Pier in 2013, her eateries, which embrace healthy and fresh ingredients, have opened in Lanai, Hawaii’s Four Seasons and most recently in Miami Beach’s Nobu Hotel. 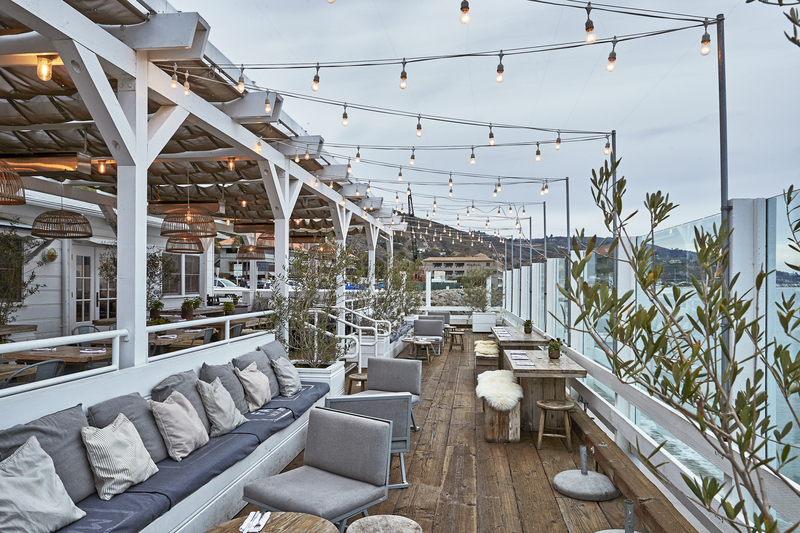 With more restaurant openings to come – at Newport Beach, California’s Lido Marina Village this summer; at Montecito, California’s Rosewood Hotel in January 2019; and in New York City in late 2019 – Henderson is making Malibu Farm bicoastal. 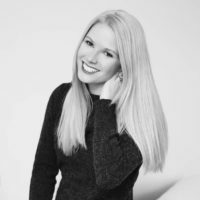 Born and raised in Luleå, a small town in north Sweden near the Finnish border, Henderson always had a love for food and worked in restaurants on weekends and over the summer when she was growing up. She left Sweden after high school, intending to live and work in the United States for a gap year before college. “My gap year turned out to become a permanent stay,” she said. When she came to the States, her jobs ranged from modeling and retail to graphic design. “None that I did particularly well,” Henderson modestly said. While living in California, her segue into the restaurant world happened serendipitously and organically. After cooking for a friend’s dinner party, people started requesting her to cater parties. She ran her own catering company Lavender Farms Catering for 12 years before she decided to become a private chef to create a more regular nine-to-five schedule for herself. 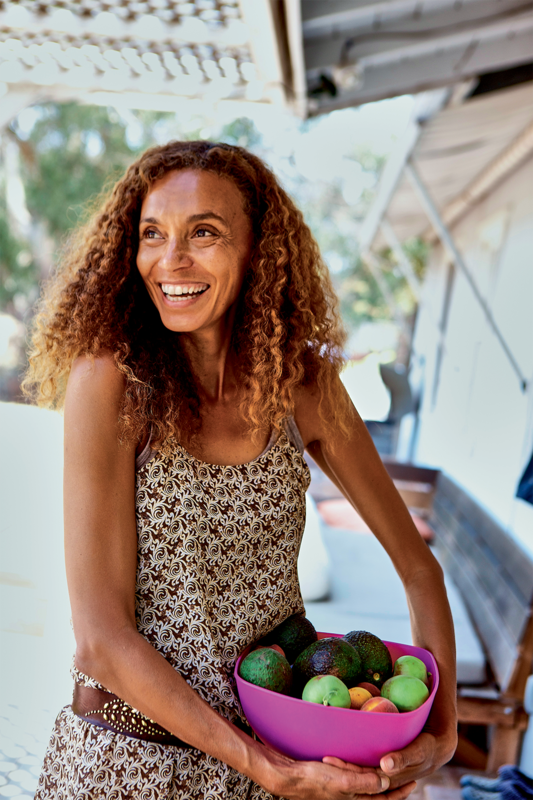 “During the catering and private chef years, I cooked for so many people that my understanding on what people eat and what they aspire to eat was really well understood, which really helped me build the Malibu Farm menus,” she says. While working as a private chef Henderson also hosted cooking classes and dinner parties in her backyard. Henderson landed at the Malibu Pier, experimenting with what she thought would be a series of pop-ups. 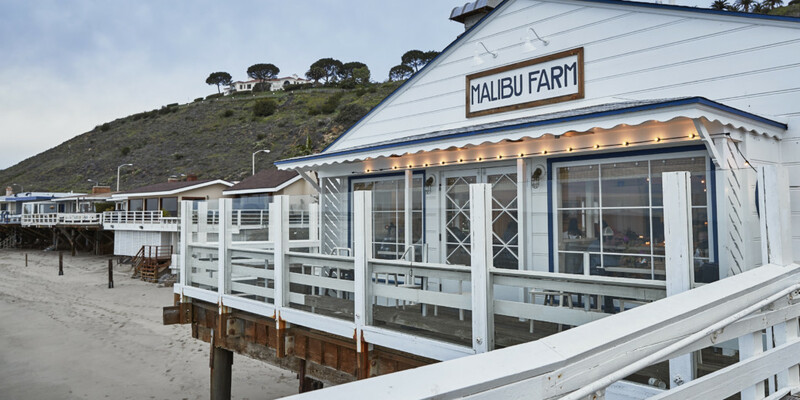 The pier now is the permanent home for Malibu Farm, where her menu draws inspiration from fresh, local and organic ingredients. When Henderson was hosting her backyard dinner parties, ingredients for her dishes were culled from her backyard farm. As the cafe grew in popularity and expanded, Henderson had to start sourcing produce from local California farms. 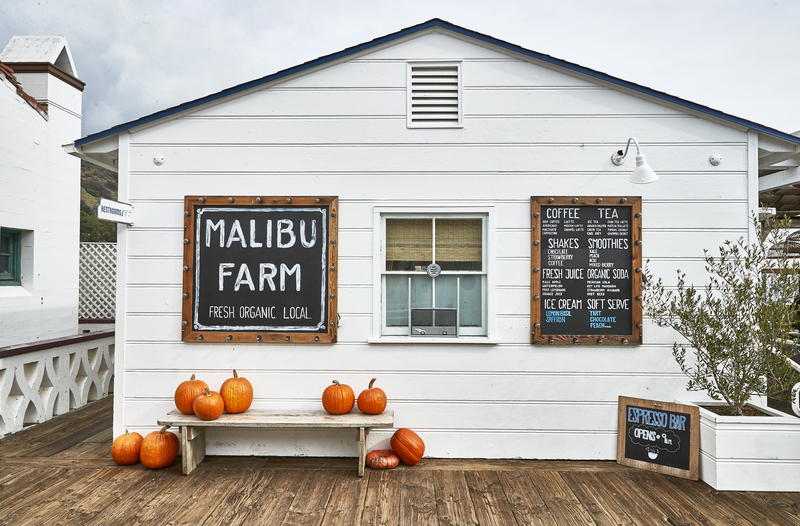 From locale to locale, the Malibu Farm eateries have a menu that features classic dishes along with showcasing local specials. For instance, the Hawaii restaurant serves up papaya salad, fresh fish, venison and pu pu platters. And the Miami Beach restaurant has family-style offerings and wood-fired pizzas. 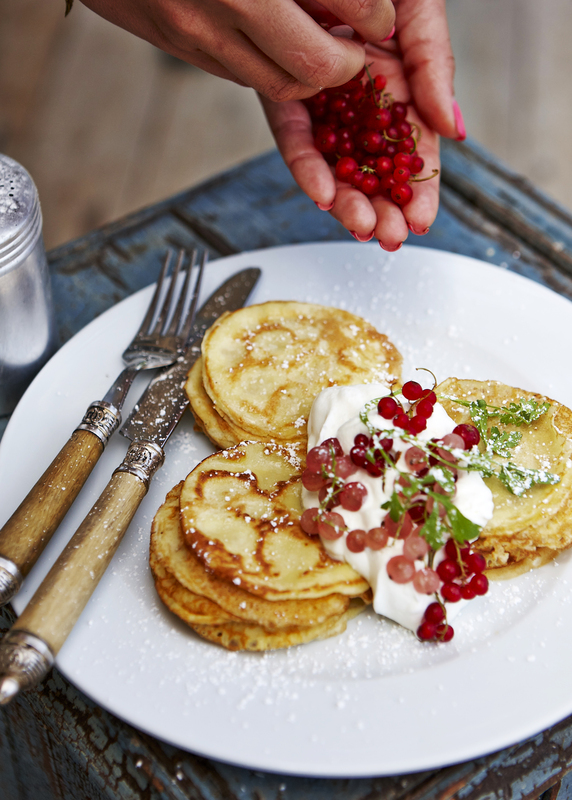 Dishes that embrace her food heritage include pyttipanna for breakfast; “swed-ish” meatballs made with chicken, ricotta, cranberries and baby potatoes; and mini pancakes topped with whipped cream and fresh berries. 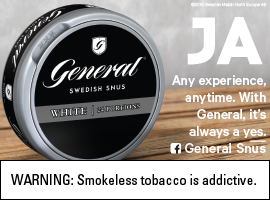 Although her family back in Sweden has passed away, Henderson still holds onto her Swedish traditions and heritage. She embraces her inner Swede through her daily fika and her love for potatoes. 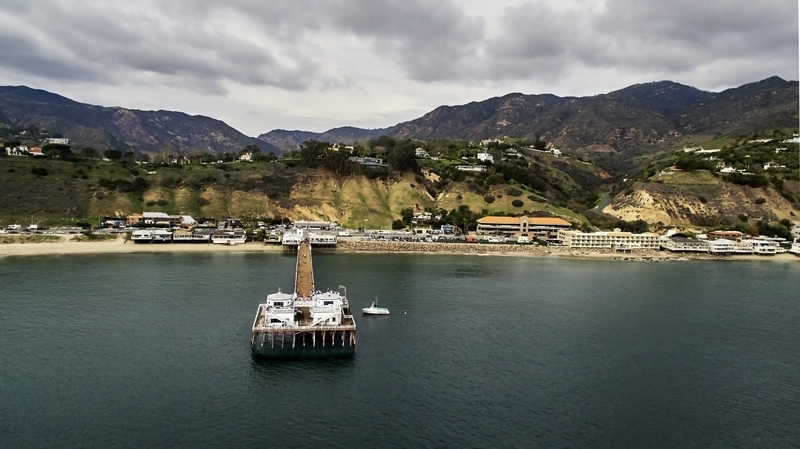 Also, she shares her heritage not just through dishes on Malibu Farm’s menu but by throwing a large Santa Lucia celebration on the pier each year. “Maybe one day I get to go home to open Malibu Farm Stockholm,” she said.